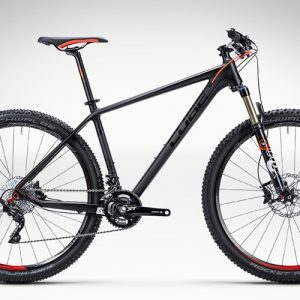 There’s no better time to get out and hit the trail than right now, and with a bike like the Specialized Pitch Comp 650b, this is truer than ever. 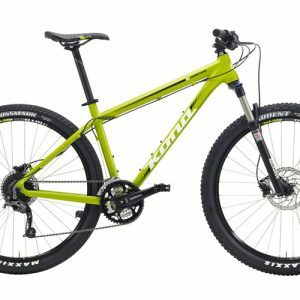 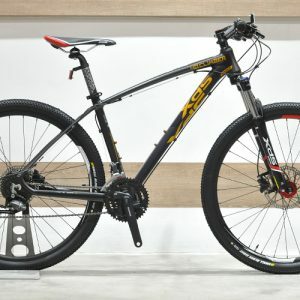 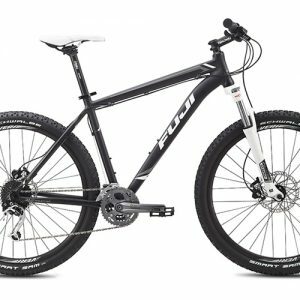 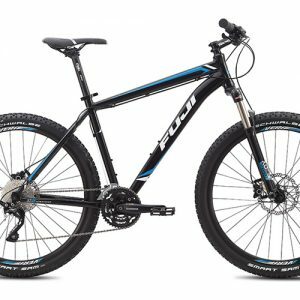 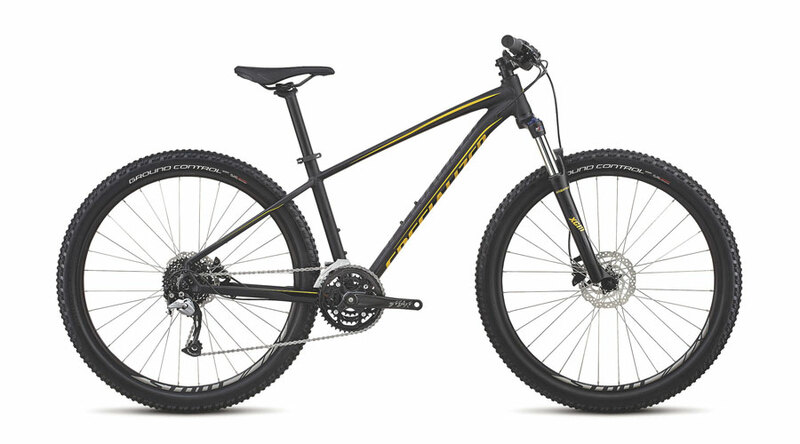 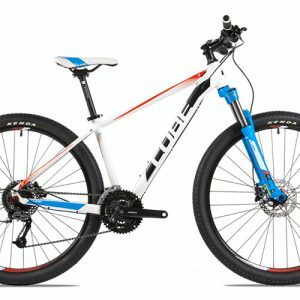 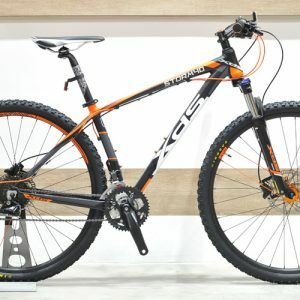 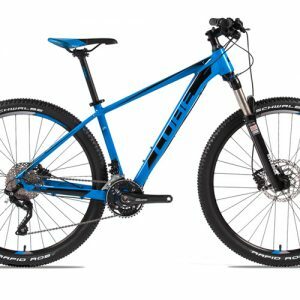 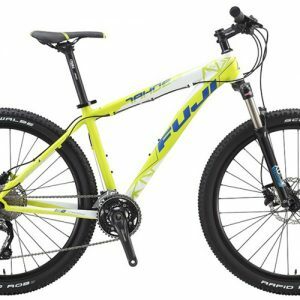 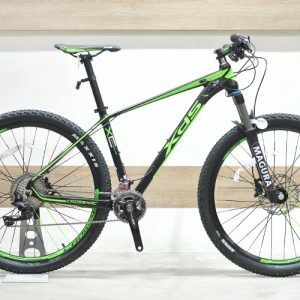 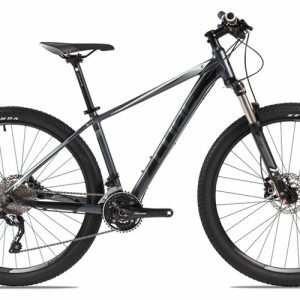 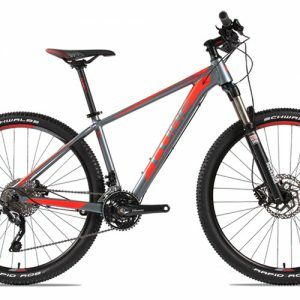 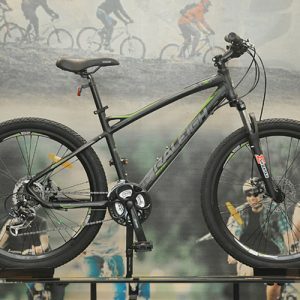 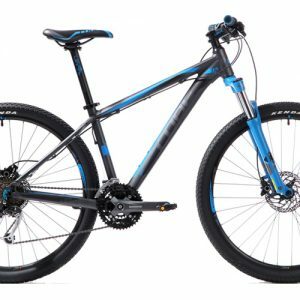 It features a hardtail design that makes it efficient at climbing and rolling on the flats, while being sturdy and dependable on descents. Meanwhile, our Sport Trail 650b Geometry has been paired with an aluminum construction to provide plenty of comfort and confidence over nearly any kind of terrain. 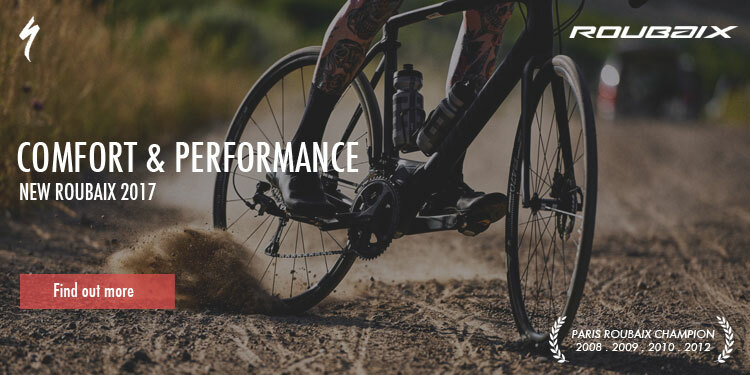 And to make sure that your investment in dirt is going to last for the long haul, we’ve thoughtfully selected components that place a focus on durability and performance. 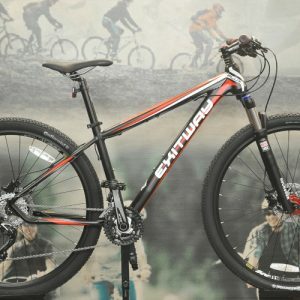 Get ready to roll, the dirt is calling.